“The internet must be fast, fair and open.” Those are the words of FCC chairman Tom Wheeler, penned in a post he wrote this morning that was published through Wired. Wheeler, in his statement, is talking about net neutrality, of course, the subject that will define the way we use the internet going forward, both on computers and on mobile. In his statement, Wheeler said that he will use his authority to submit the “strongest open internet protections ever proposed,” which means he is proposing Title II regulation. So what does all of this mean? 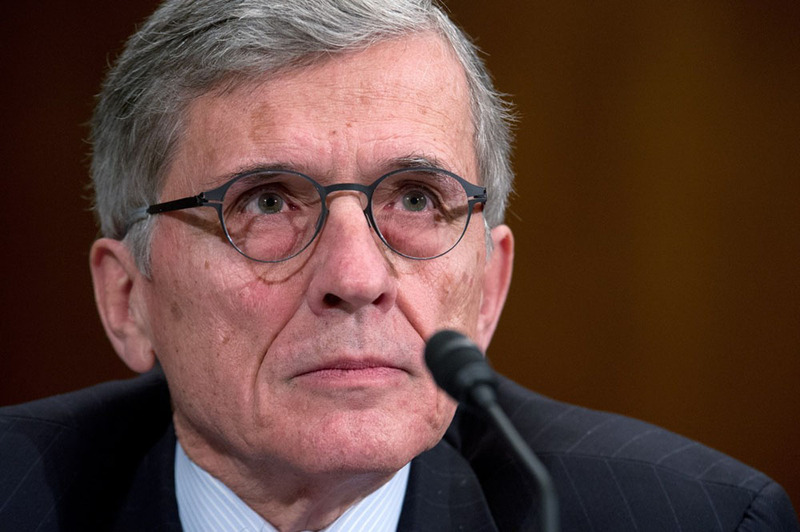 It means that the FCC still has to vote on whether or not it will implement Wheeler’s proposal. It also means that Wheeler listened carefully to what President Obama said back in November. For you and I, this all means that we can continue to use the internet tomorrow or 5 years from now, just as we do today. Under Title II, carriers won’t be able to pick and choose the websites you visit or how fast they appear, which is the way it should be. Update 9:39AM: The FCC just posted a “fact sheet” for the proposal here (pdf). Update 11:00AM: We are collecting the moronic responses from carriers and ISPs here.